Imagine my surprise when trying to enjoy a relaxing, car free holiday and I stumble across a British invasion the size of which hasn’t been seen since the D-Day landings. 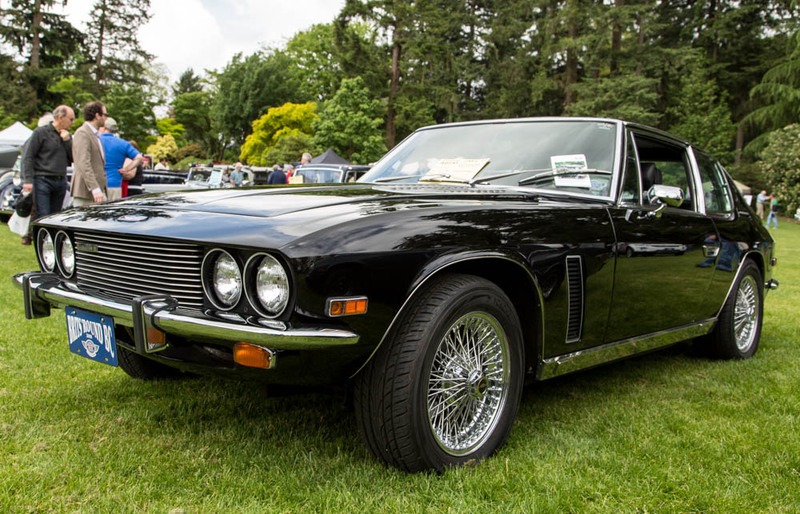 I am of course talking about the 2014 Vancouver All British Classic Car Show. 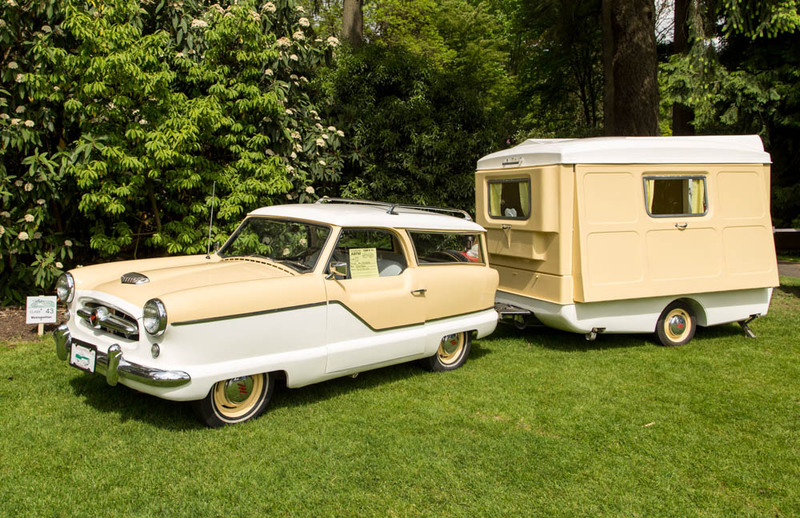 The celebration of British beauties takes place on the equally awe inspiring VanDussed Gardens, beautifully manicured grounds that are almost as lavished upon as the automotive delights it was playing host too. 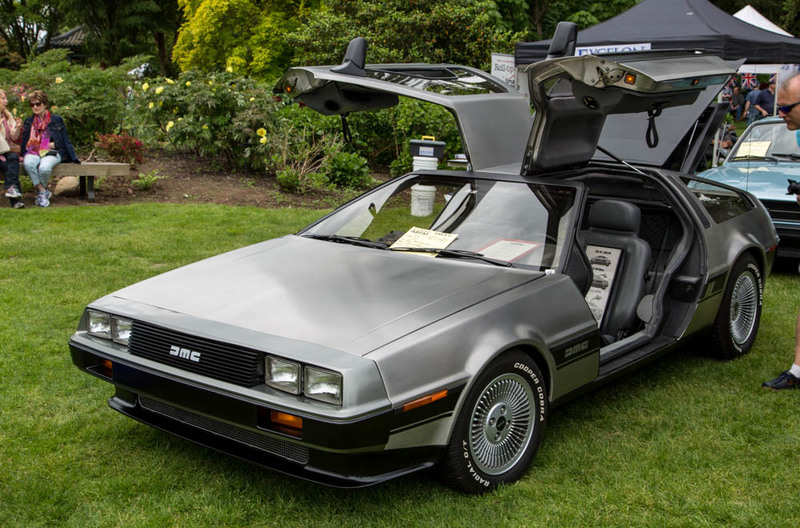 It all began in 1985. 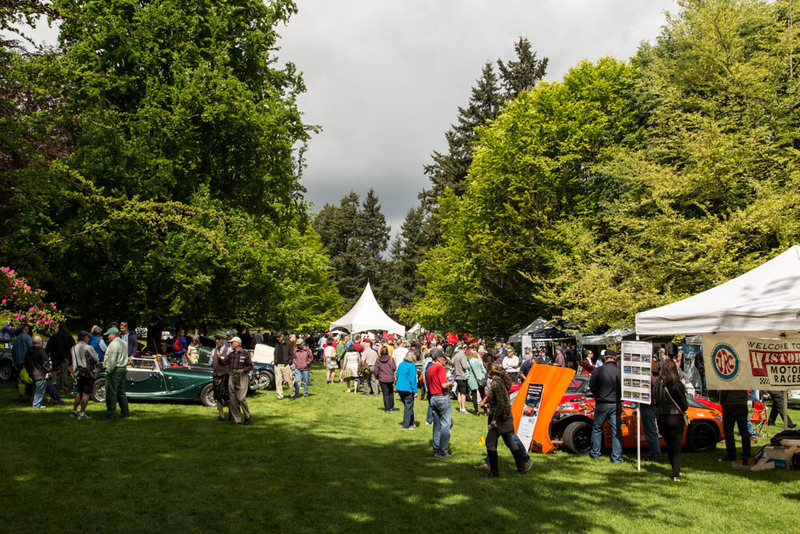 Since those early days 29 years ago, the show has grown to become the largest all British classic car show in western Canada, overflowing the Garden with some 600-plus classic cars and motorcycles and more than 6,000 people in attendance and I was very pleased to be one of them. Britain was very well represented with a hearty mix of the very old and the very new! As a Brit abroad myself, I was also very pleased to see the large amount of classics from Longbridge, which is strangely coincidental as it was where I was born. The feeling of traveling 4500 miles and seeing a load of cars built at the end of your road is a strangely eerie one. However, the most captivating aspect of the day was the sheer standard of the cars on show, these babies were treated better than most of the wives of the owners. The range of cars on show was very impressive, but there were also a few little quirks thrown in there too. All in all, it was a very satisfying little ‘find’.